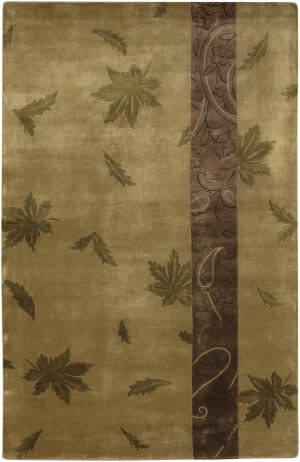 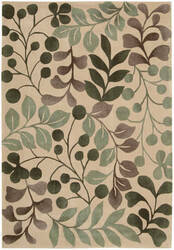 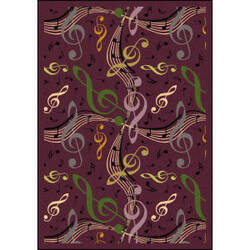 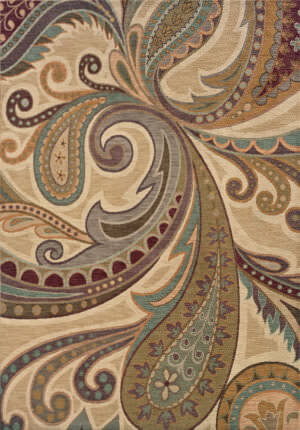 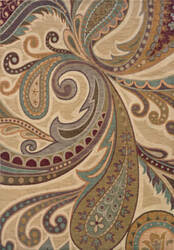 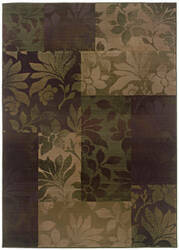 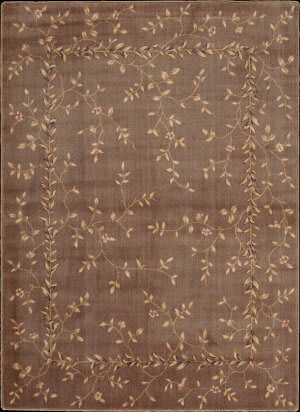 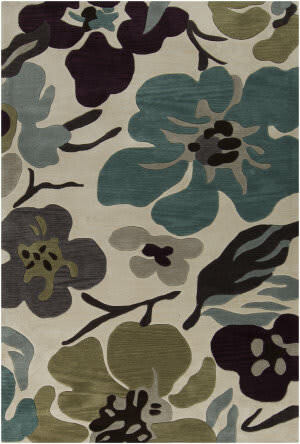 …sophisticated splash of color and instant allure to any room with this over scale leaf and branch design. 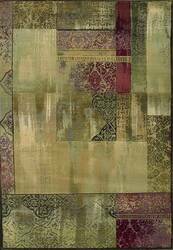 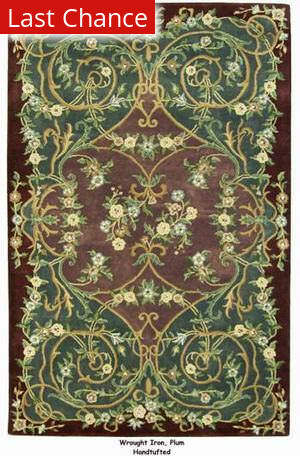 Highlighted in a rich color palette of green, turquoise and plum on a vanilla background, this transitional handcrafted rug features finely hand-carved details for a thrilling tone and texture. 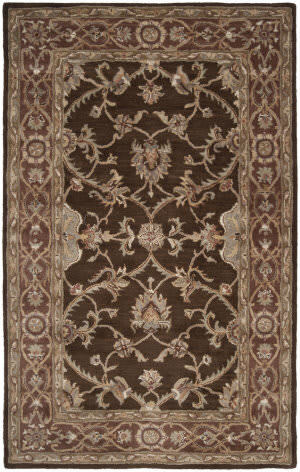 …Handtufted Wrought Iron sings of comfort and style. 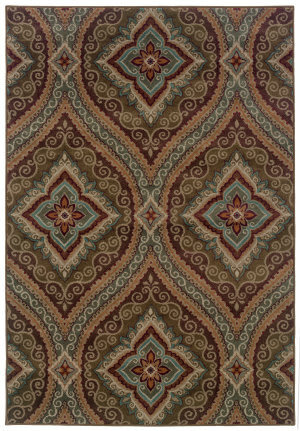 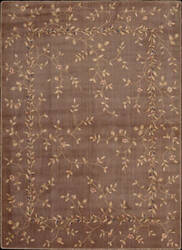 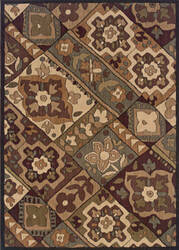 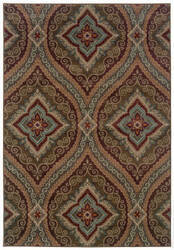 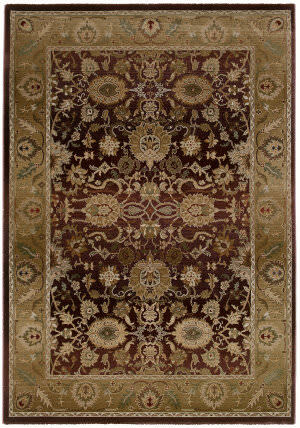 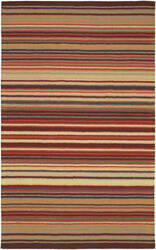 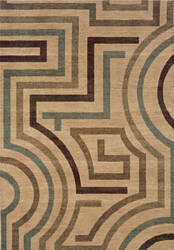 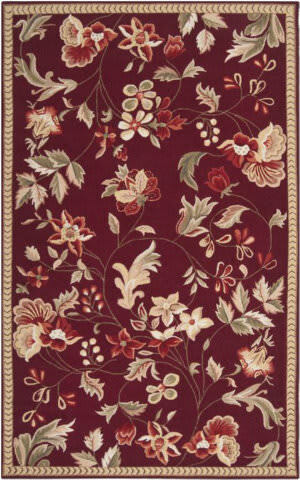 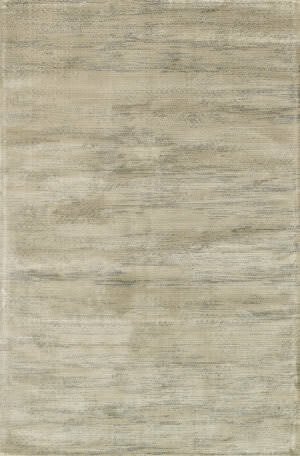 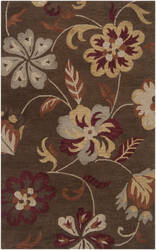 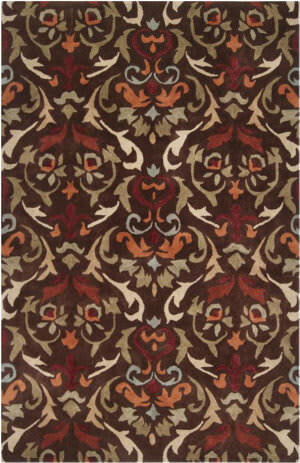 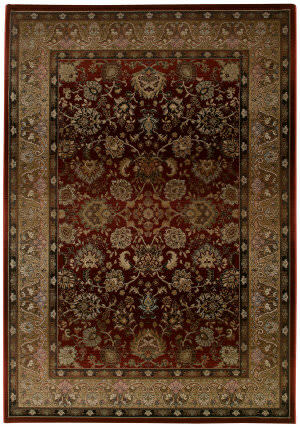 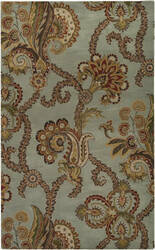 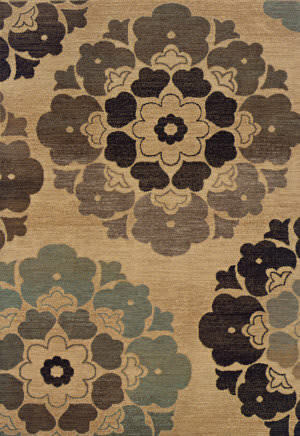 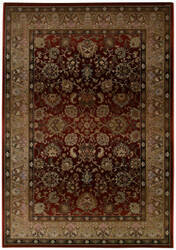 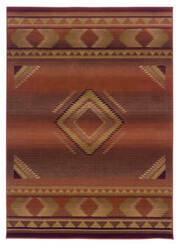 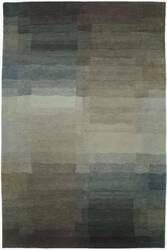 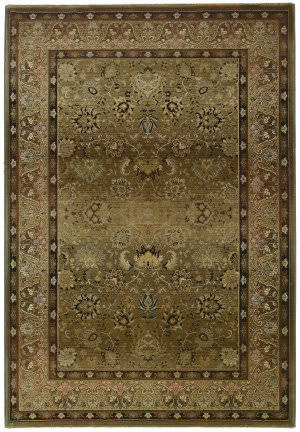 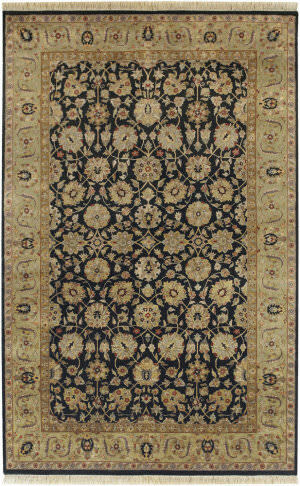 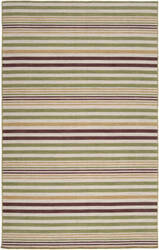 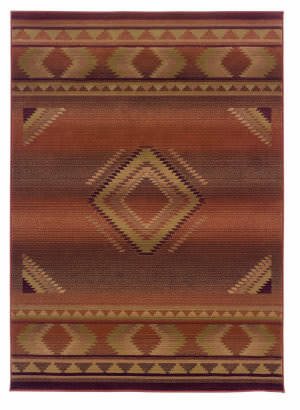 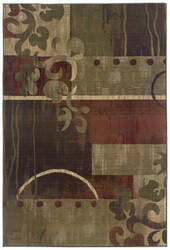 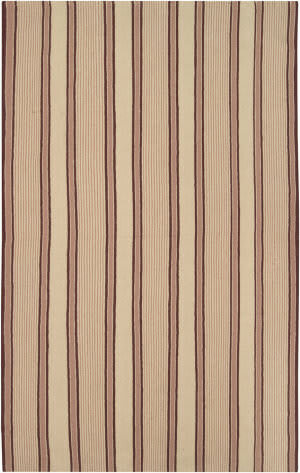 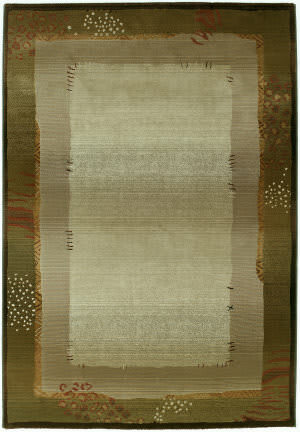 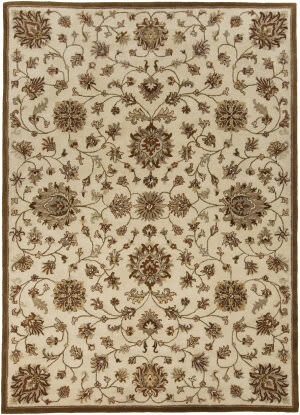 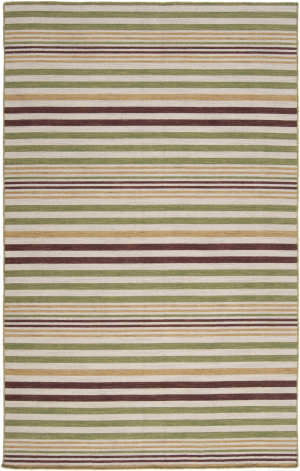 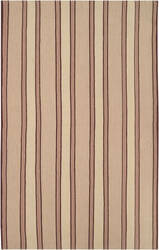 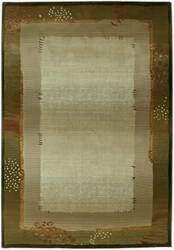 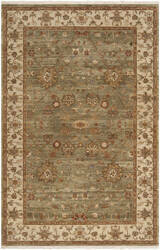 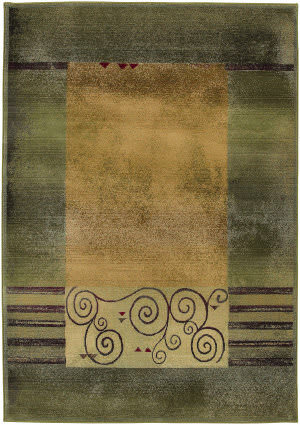 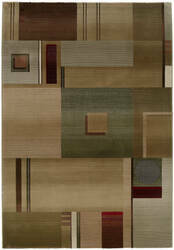 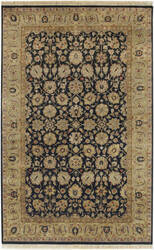 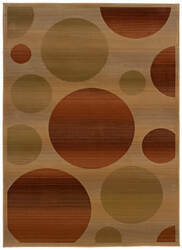 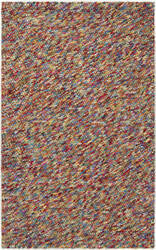 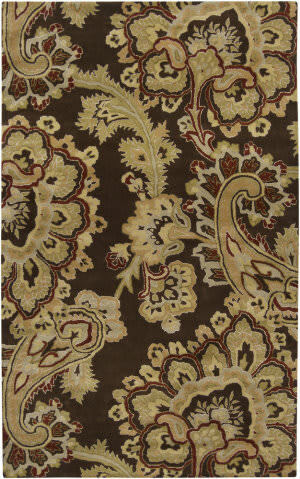 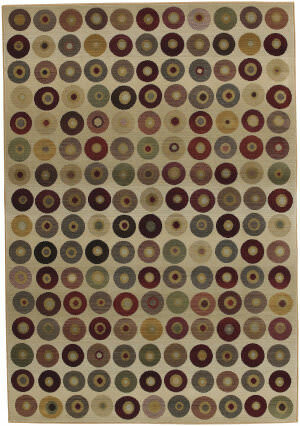 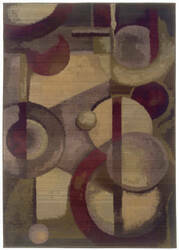 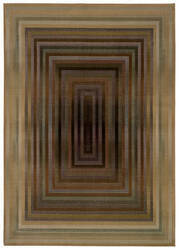 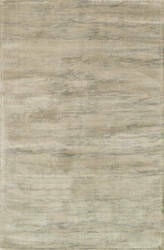 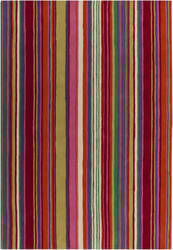 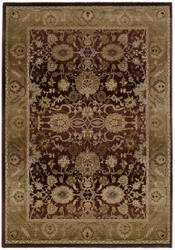 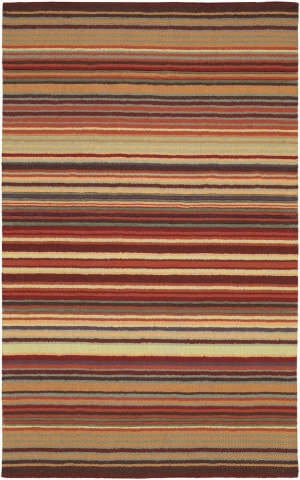 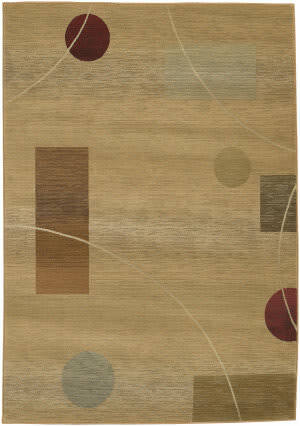 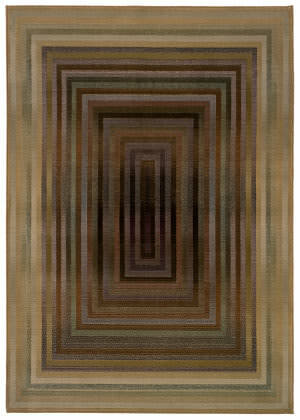 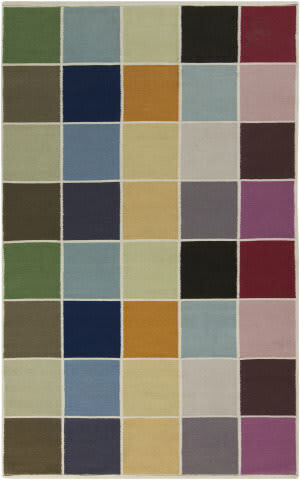 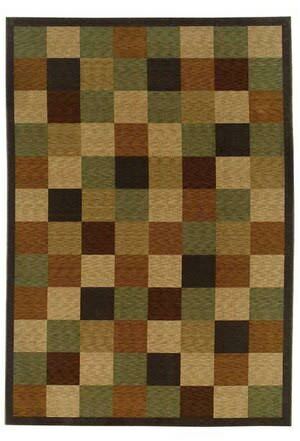 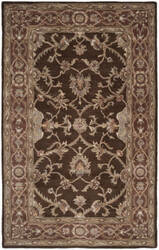 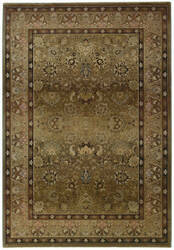 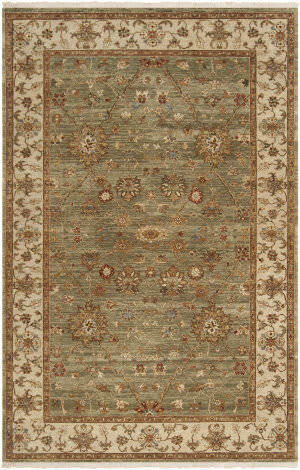 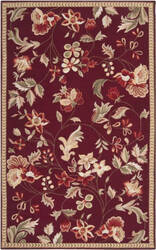 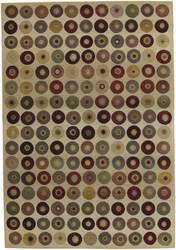 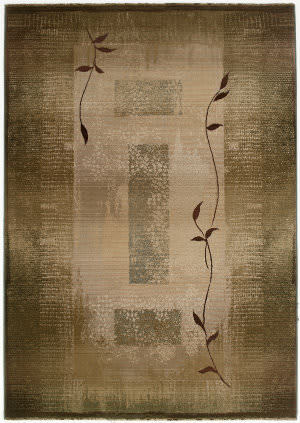 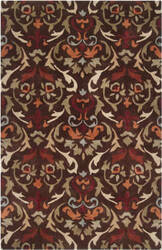 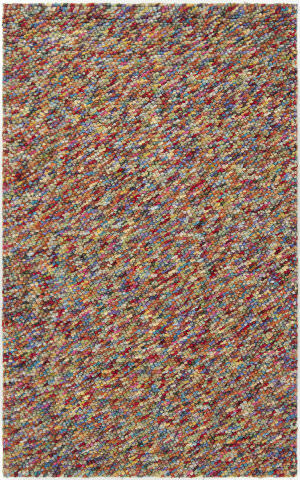 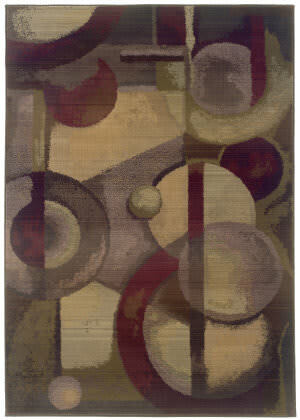 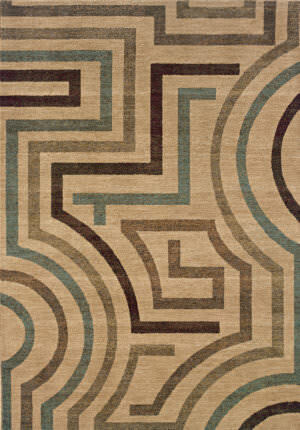 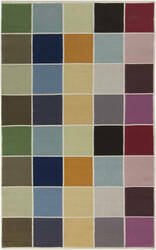 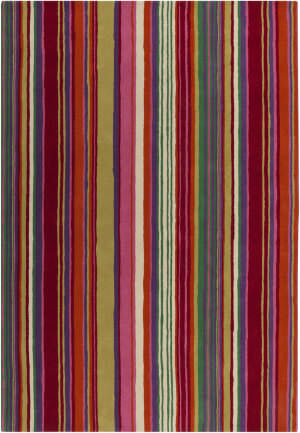 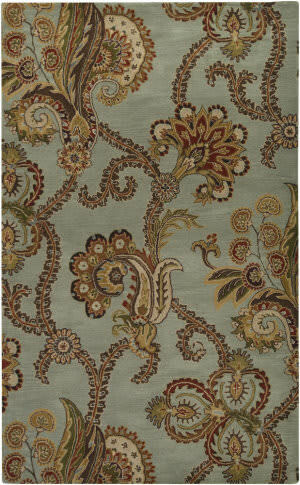 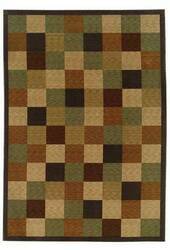 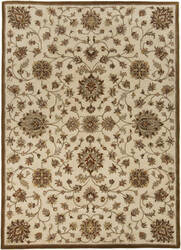 The Hand-tufted construction and easy-to-care-for wool pile make this rug a center-piece in any room. Using fashionable colors and patterns that are easy to decorate with, this hand-made rug will give years of enjoyment to any room in the house. 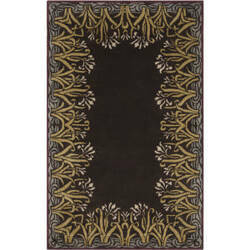 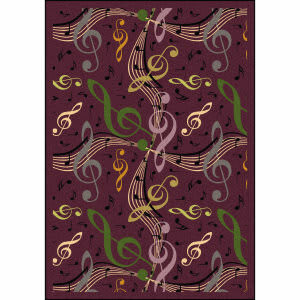 …traditional designs, and contemporaries, all in the most updated fashion colors including shades of black, platinum, plum and beige. 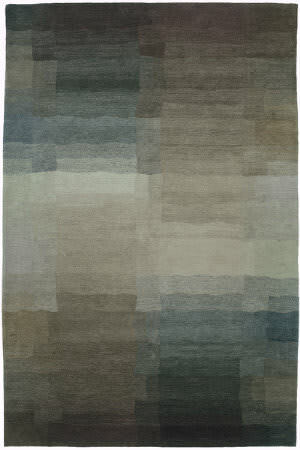 This collection was created through a new machine-made process that gives each rug a soft, pliable hand and backing similar to a hand-knotted rug, but without fringe. …Polypropylene, 50% Acrylic) Power loomed in China This contemporary posh pile rug comes alive with a graceful profusion of delicate blooms subtly framed by a continuous vine pattern. 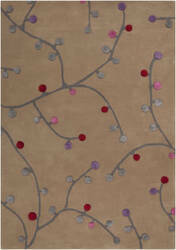 A plum background accented with pink and pale green, gleams and glimmers thanks to a luxurious high gloss finish.